Senior Writer at National Review. 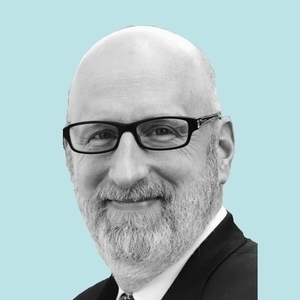 David French has been a guest on 2 episodes. 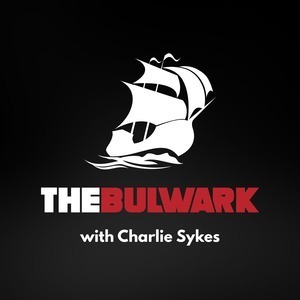 On today's Daily Bulwark podcast, National Review's David French joins host Charlie Sykes to discuss Tucker Carlson's "victimhood populism" and its recent popularity on the right, and what he gets wrong.